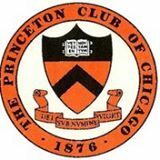 Please join the Princeton Club of Chicago and the Asian American Alumni Association of Princeton (A4P) as we welcome author Helen Zia '73 to the Windy City for the Chicago stop of her book tour. 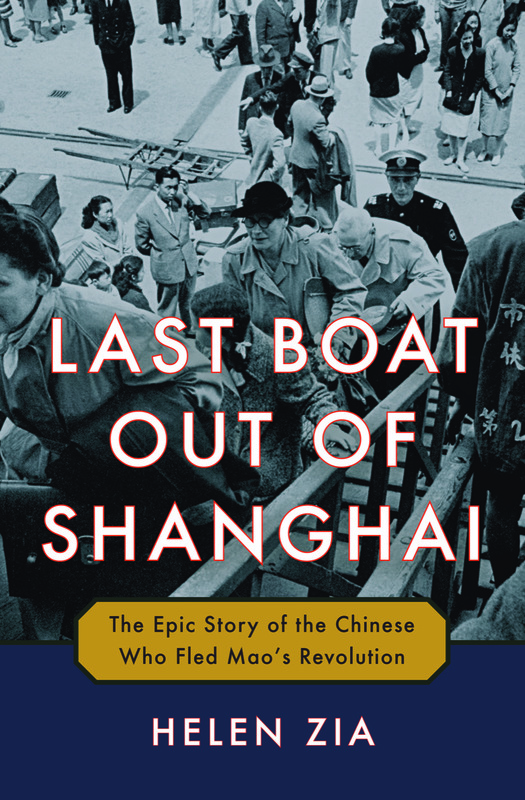 Last Boat Out of Shanghai reveals the forgotten mass exodus from one of the most tumultuous events of the 20th Century--China's communist revolution--and its continued profound impact on global politics today. Helen's new book chronicles the real stories of people who faced the chaos, frenzy and terror of revolution and catapulted themselves into the unknown of Hong Kong, Taiwan, anywhere in search of safety -- including the United States, where they complicate the Chinese American sensibility. And instead of finding safe haven, many of these migrants found unwelcome attitudes and political hostilities that barred them, much as present-day refugees face hostility, barriers, and violence around the globe. Their stories of courage, endurance and resilience are finally told and offer important and heartfelt lessons for today. Scroll down or click on the links to the right for more information about Helen and for book reviews. Click HERE to read her recent New York Times essay from January 20, 2019. Please make sure to read about both events below and RSVP via the green button for the PCC/A4P event on Monday 2/25 as well as post-event gatherings on 2/25 and 2/26. Registered guests will be contacted closer to the gathering date with specific details. Monday, February 25, 2019 - RSVP by 2/20! 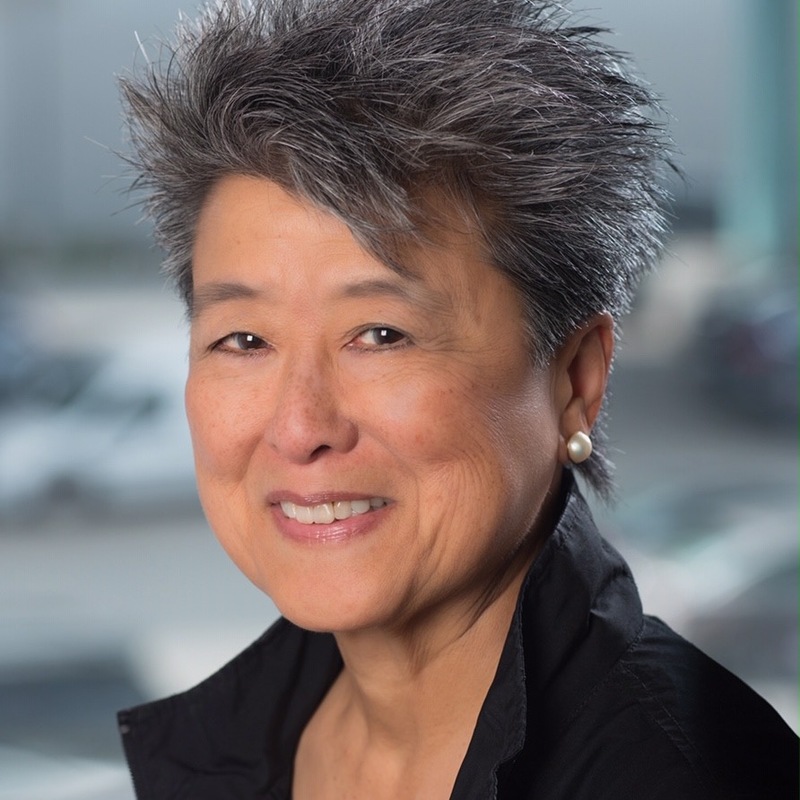 Helen Zia is a writer, community activist, and Fulbright Scholar who has spent 12 years researching and writing Last Boat out of Shanghai, living and visiting there, as well as Hong Kong and Taiwan on numerous occasions. 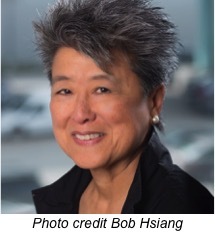 A longtime journalist, she is also the author of Asian American Dreams: The Emergence of an American People, a staple of Asian American history. She coauthored, with Wen Ho Lee, My Country Versus Me, which reveals what can happen to Chinese Americans who are falsely accused of being a spies for China. She was Executive Editor of Ms. Magazine and her articles, essays and reviews have appeared in numerous publications, books and anthologies, receiving awards for her ground-breaking stories. The daughter of immigrants from China, Helen's work on the 1980s Asian American landmark civil rights case of anti-Asian violence is featured in the Academy Award nominated documentary, Who Killed Vincent Chin? and she was profiled in Bill Moyers' PBS series, Becoming American: The Chinese Experience. In 2008 Helen was a Torchbearer in San Francisco for the Beijing Olympics amid great controversy; in 2010, she was a witness in the federal marriage equality case decided by the US Supreme Court. Helen is a graduate of Princeton University’s first coeducational class and received an honorary Doctor of Laws degree from the Law School of the City University of New York. She attended medical school but quit after completing two years, then went to work as a construction laborer, an autoworker, and a community organizer, after which she discovered her life’s work as a writer. Click HERE for REVIEWS of Last Boat Out of Shanghai.